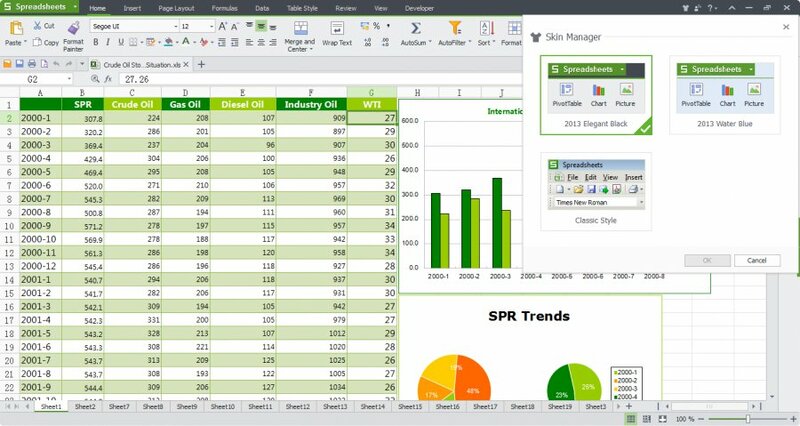 Kingsoft Office Suite Free 2012 is an alternative to Microsoft Office that offers three flagship tools for free: a text editor, a spreadsheet editor, and power point presentation creator. 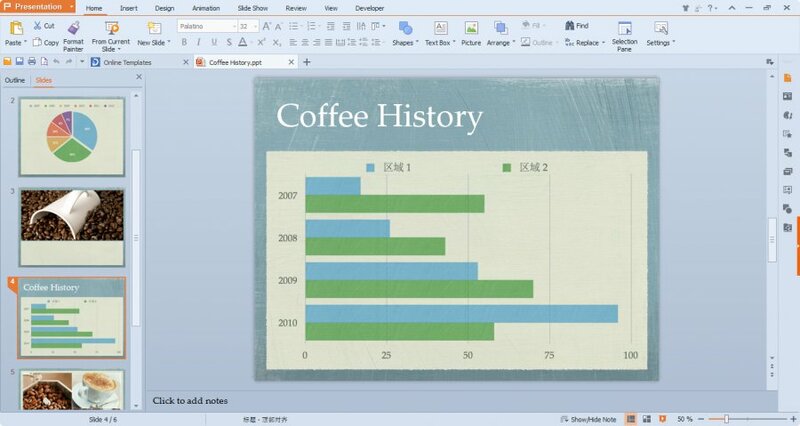 It is also highly compatible with Microsoft Office suite and can view and handle documents create within it. 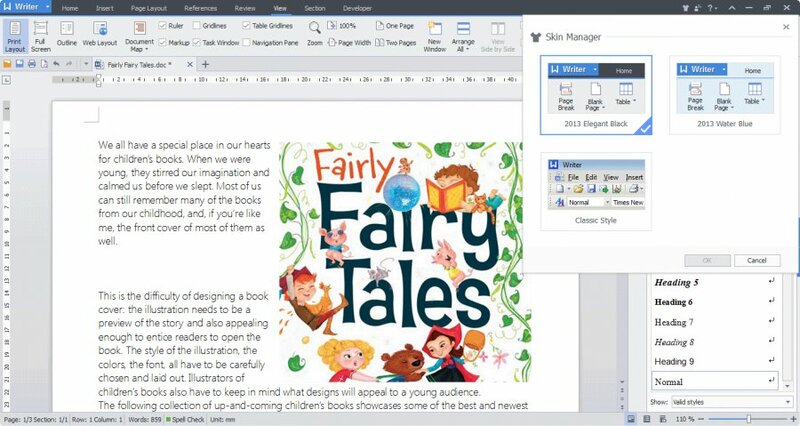 Despite being a free suite, WPS Office comes with many innovative features, such as the paragraph adjustment tool and multiple tabbed feature. It also has a PDF converter, spell check and word count feature. Furthermore, it has a built-in PDF converter which allows you to convert all Kingsoft files into PDF files. 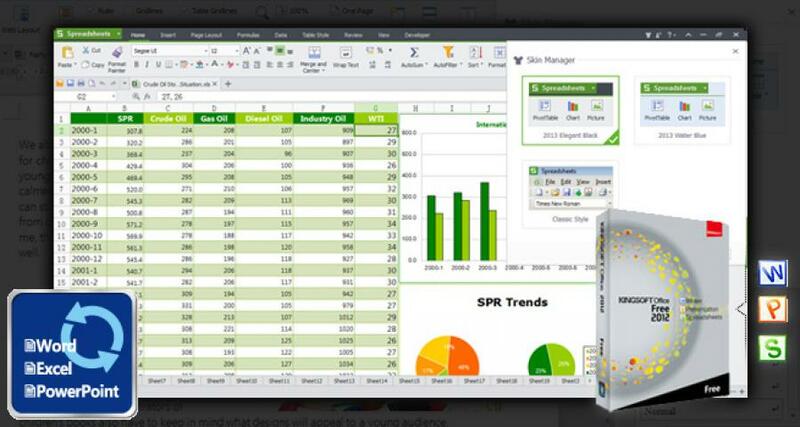 The new Ashampoo Office 2016 comes with word processor, spreadsheet and presentation applications. This fast and compact office suite is fully compatible with all versions of MS Office and convinces with intuitive handling and a vast feature set. Though not quite as robust, this productivity suite makes a decent alternative to the ubiquitous Microsoft office.